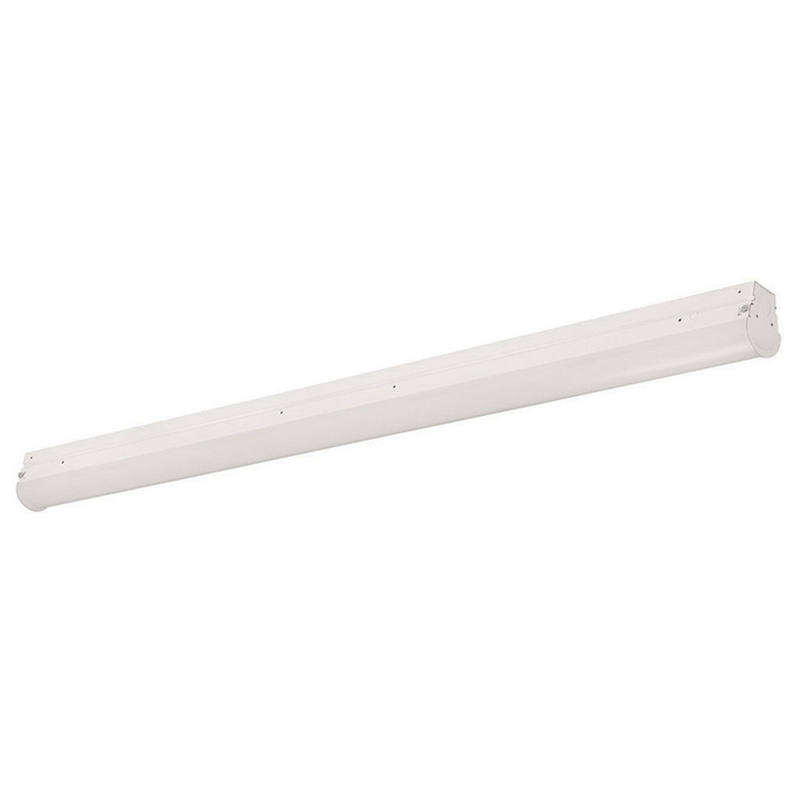 Philips Lighting Daybrite FluxStream EZ LED Strip light delivers 4000-Lumens of cool white light at just 32-Watts. It has a color temperature of 4000K and CRI of 80 for superior color rendering. The bulb lasts up to 50000 hours. The strip light features frosted acrylic diffuser that provides wide light distribution and superior glare control. It is perfect for installation in tight spaces and ideal for cold applications. It is easy to install and maintain. The LED light is suitable for office, banks, hospitality, manufacturing and education. LED strip light meets cETLus and DLC standards.